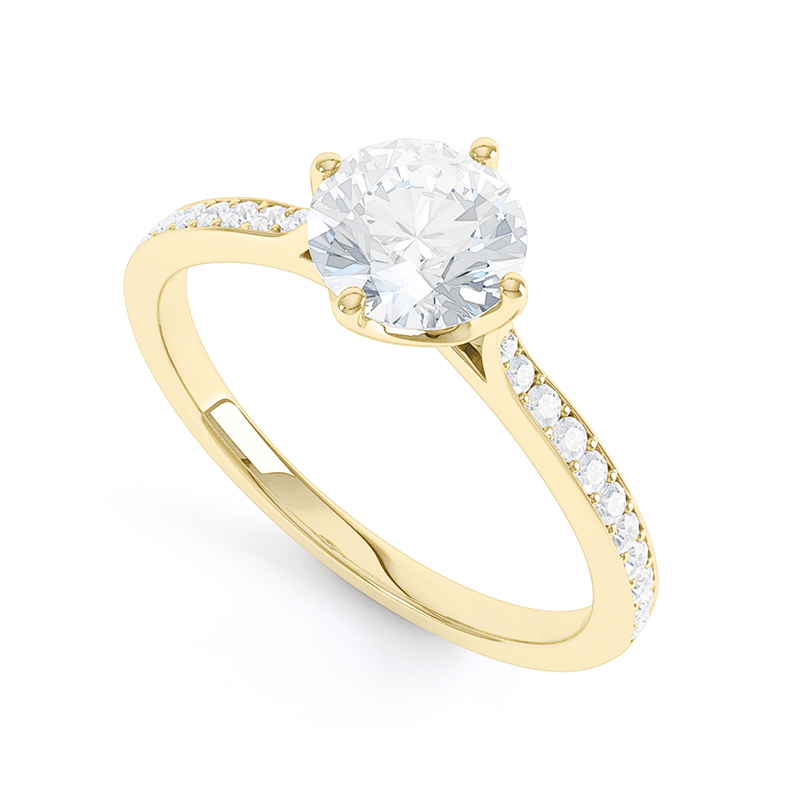 Modern and streamlined, yet perfectly timeless. Modern and unique detailing, where harmonious curves meet to create the Loren Pavé set engagement ring. 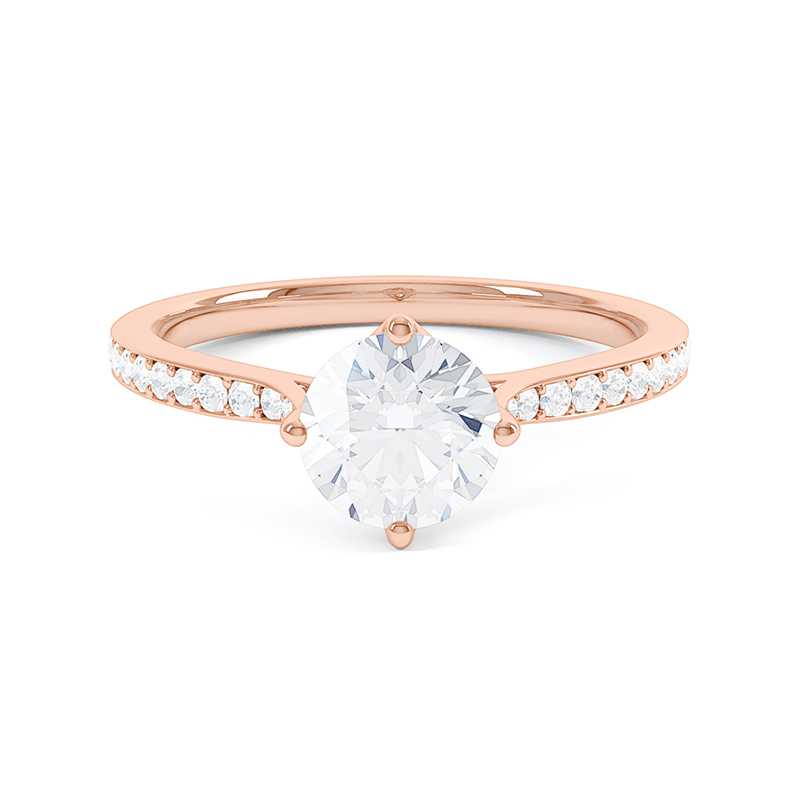 The open setting ensures total internal reflection produces unequivocal sparkle, encouraged by the pavé set diamond band. 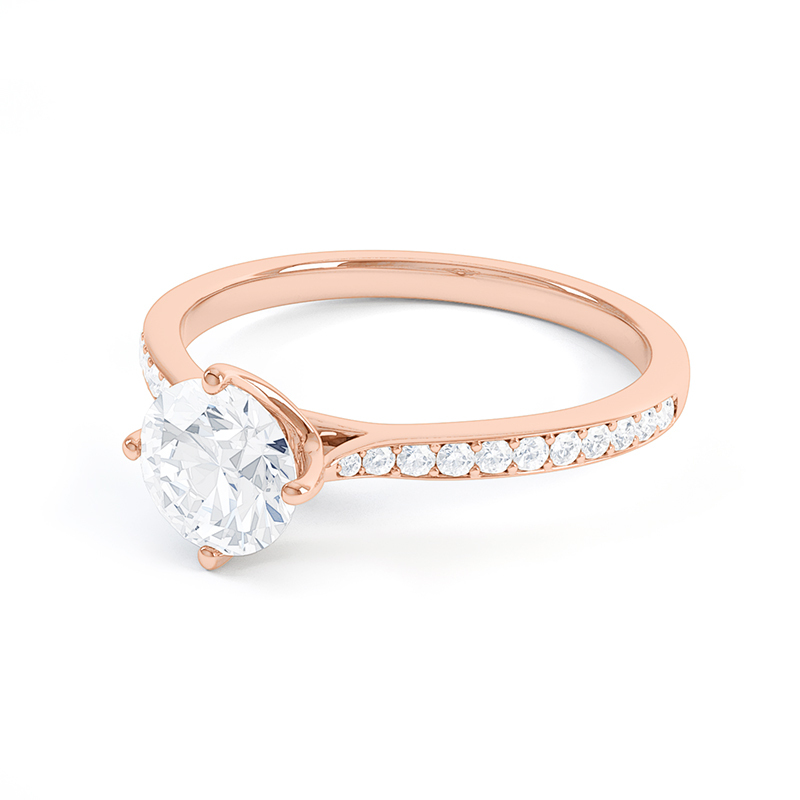 With centre diamonds available from 0.30ct, the Loren Pavé set engagement ring is available in Platinum, 18ct Yellow Gold, 18ct Rose Gold & 18ct White Gold. 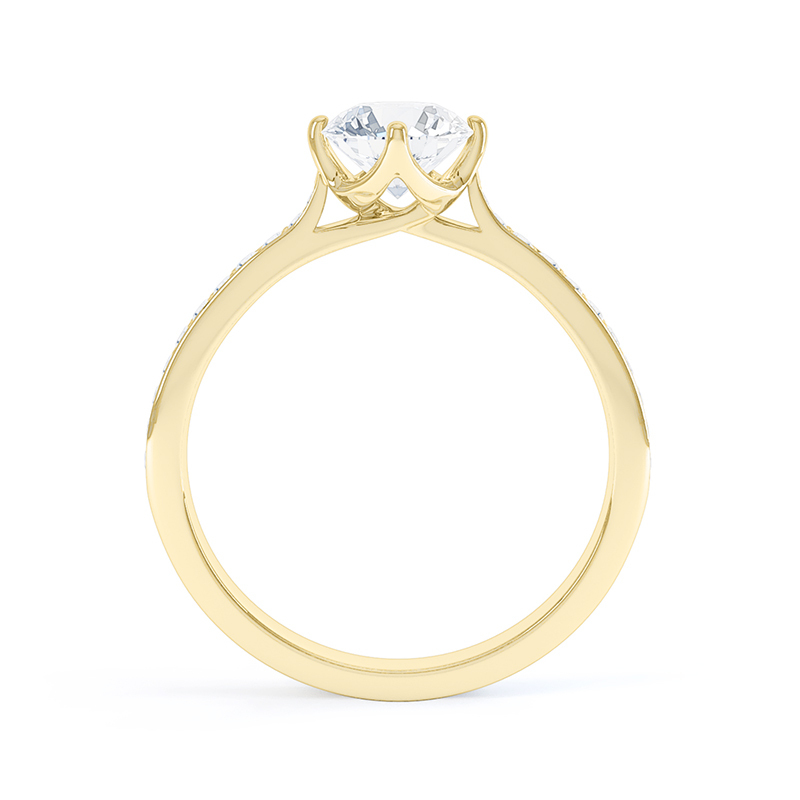 All Queensmith engagement rings are expertly handcrafted onsite, using only the finest GIA certified diamonds. Every ring is made-to-order in our Hatton Garden workshop and can be tailored to your preference.